Welcome to South Torrance, Seaside Ranchos and the Christmas lights area. 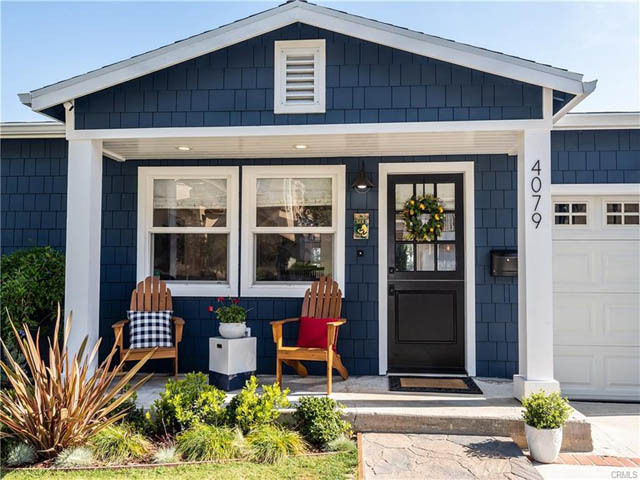 The neighborhoods of South Torrance offer a wonderful community feel with tree lined streets, great local schools and some wonderful housing options. The lot sizes in South Torrance are often larger than normal with prices being a bit higher than some surrounding neighborhoods. 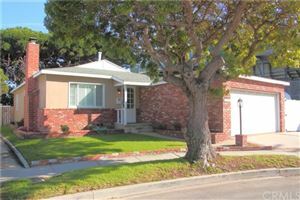 South Torrance is a wonderful neighborhood offering many oversized lots with a true neighborhood feel. One of the more sought after areas is Seaside Ranchos also known as the Christmas lights section due to the incredible display put on every December. Click here to receive FREE daily listing updates. The easiest way to search for new listings in Torrance.